Pierre’s Ice Cream shop opened its doors in 1932, at a chic East 82nd Street and Euclid Avenue location in Cleveland, Ohio. 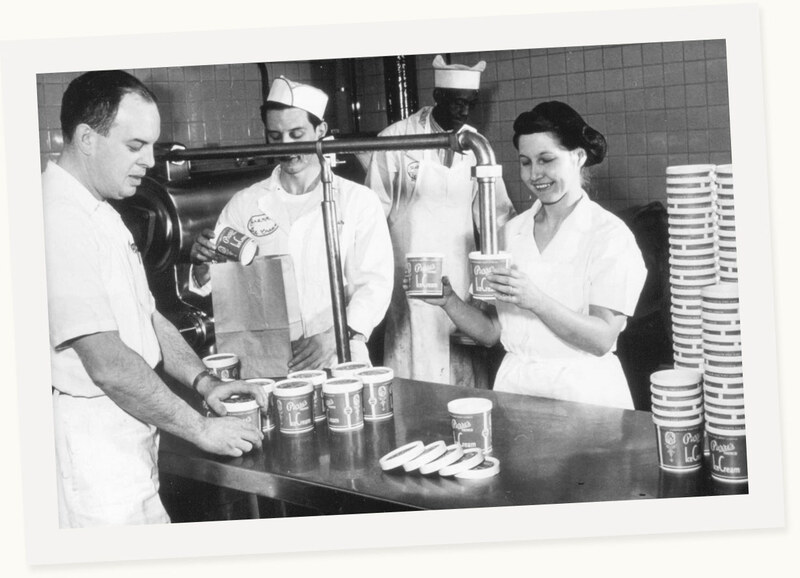 Its gourmet ice creams were prepared fresh each day in the back of the store and sold by the cone, the cup, or hand packed for take home. 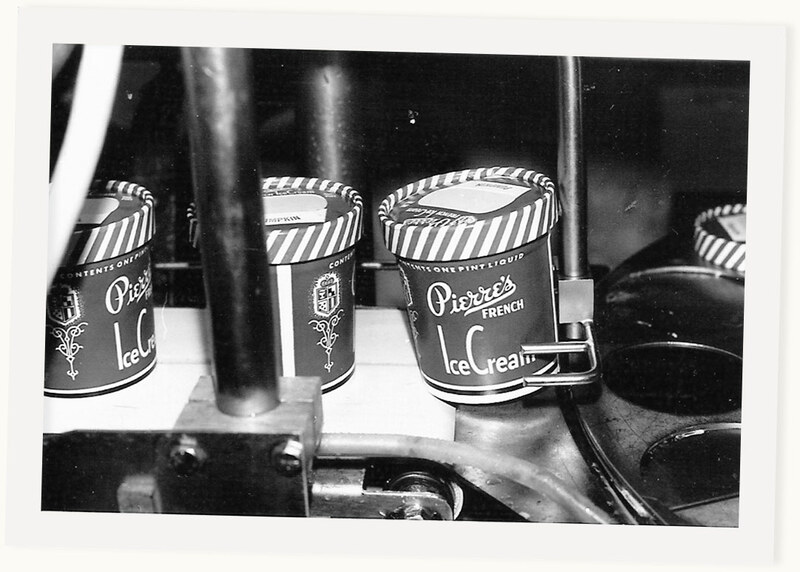 Company founder, Alexander “Pierre” Basset, dreamed of marketing a “premium ice cream” which would be unsurpassed. Thus the name Pierre’s … and the creamy, indulgent recipe that is still used today. It didn’t take long for Pierre’s to outgrow its small space on Euclid Avenue. 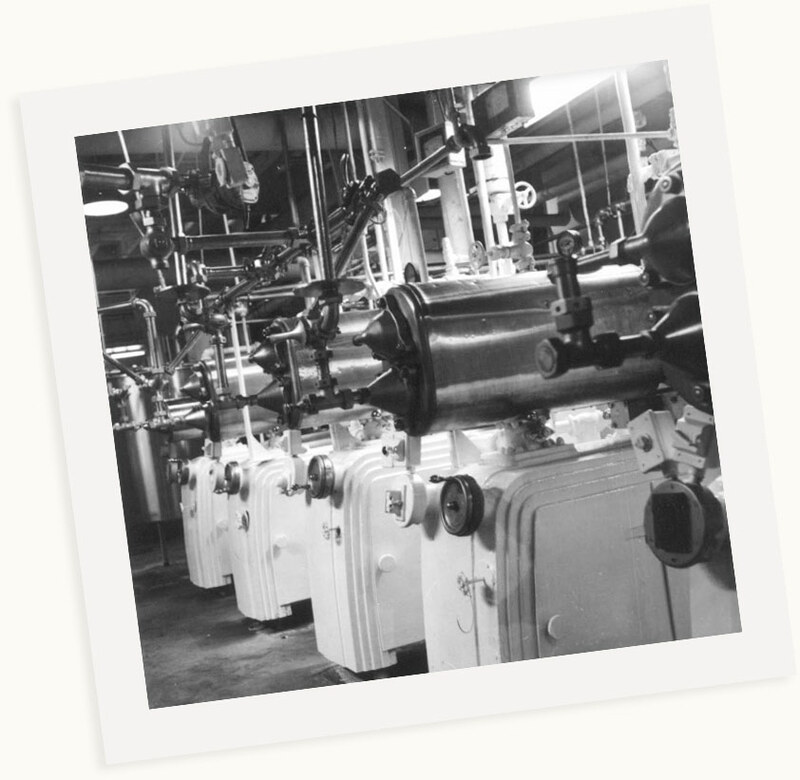 Through the years, Pierre’s made numerous expansions and relocations, each time into larger, more efficient manufacturing facilities. 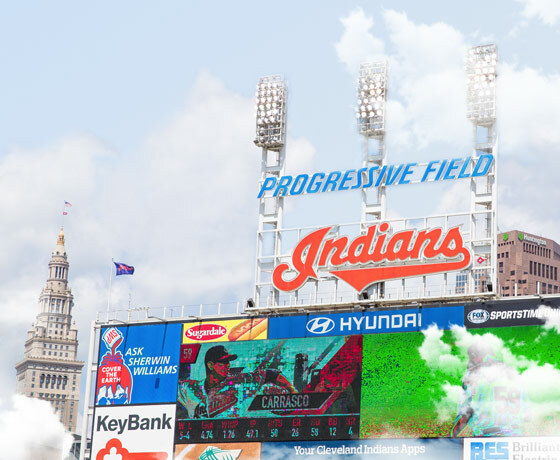 With each move, Pierre’s always stayed within three miles of its original location … right in the heart of Cleveland, Ohio. 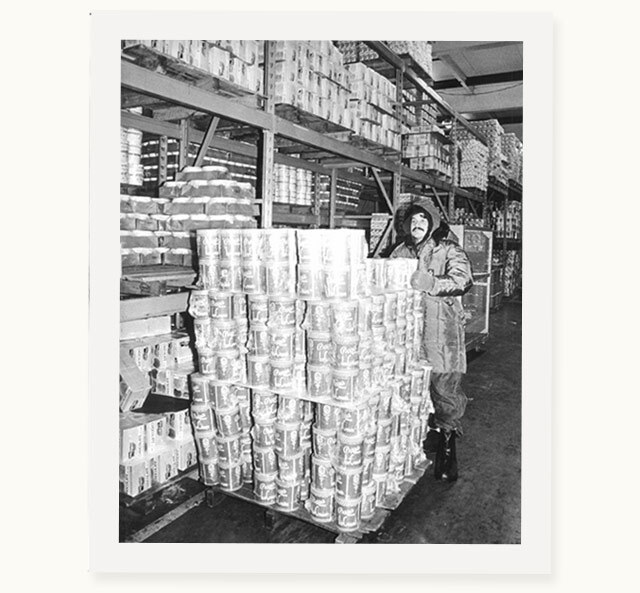 Pierre’s moved into its current distribution center and office headquarters at East 65th Street and Euclid Avenue in 1995, just one mile west of its original shop. 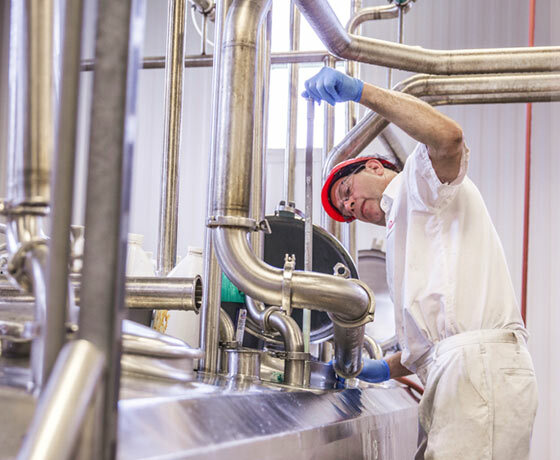 In 2011, Pierre’s opened a brand new, 35,000-square-foot ice cream factory containing state-of-the-art technology and efficiencies, along with enhanced food-safety and food-quality features. 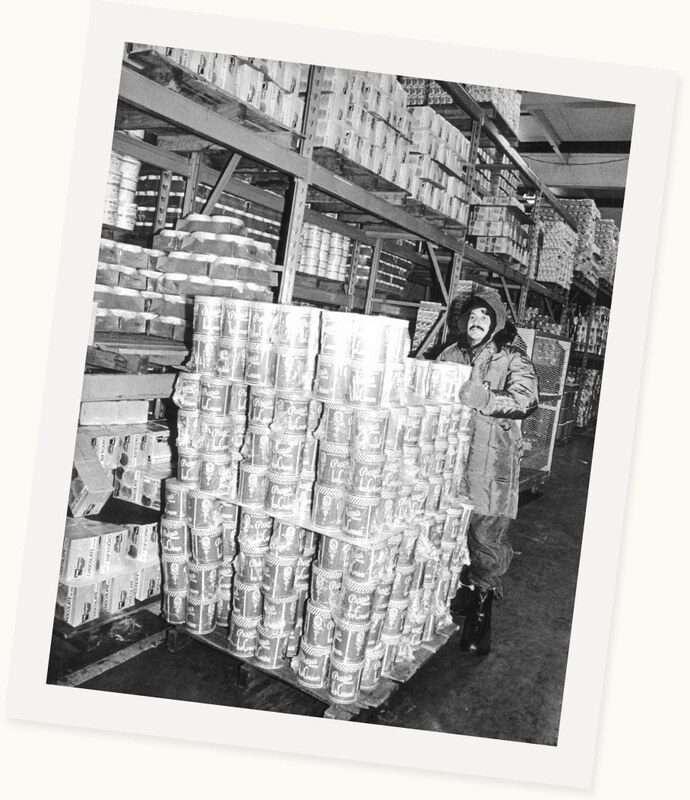 These facility investments, along with Pierre’s eye-catching fleet of special, low-temperature trucks, provided a platform to service retailers and distributors across the country with high quality products and world-class service. 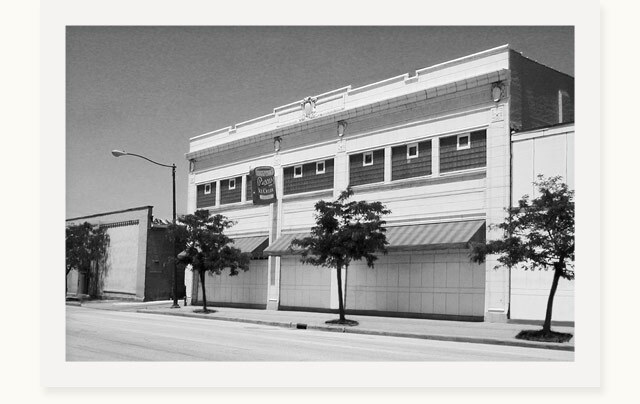 As an anchor company in the heart of MidTown Cleveland, Pierre’s demonstrated a bold commitment to the community in the early 1990s by remaining and reinvesting in the neighborhood. 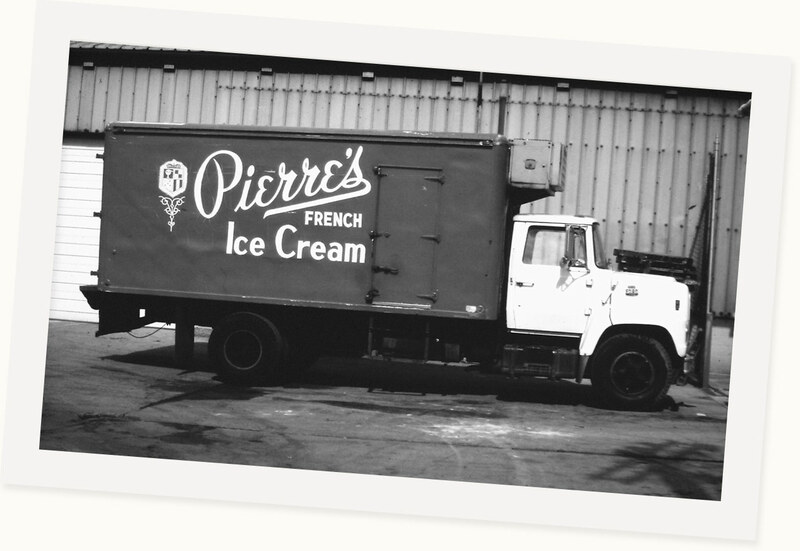 One of the first ice cream producers in the country to achieve SQF Level 3 certification – the industry’s highest achievable level of food safety and food quality – Pierre’s is poised to continue contributing and innovating in the food industry. Looking back, the first product that Pierre’s produced was its pint. French Vanilla, Swiss Chocolate and Strawberry comprised the entire assortment and were sold throughout local grocery stores. 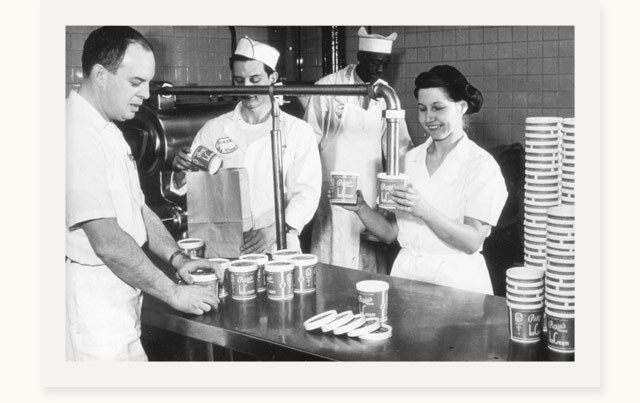 An updated version of the original package design is still used today to remind consumers that Pierre’s is dedicated to upholding the high-quality recipes developed at the original ice cream shop. Pierre’s assortment of products has grown through the years. 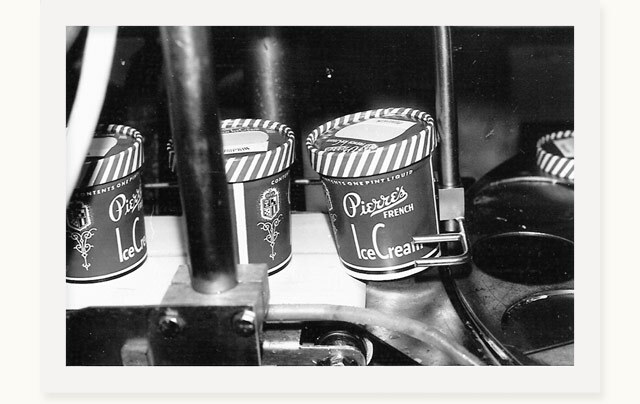 Presently there are over 235 different products and flavors that bear the Pierre’s name. This dedication influences the company’s focus on the future as it develops new opportunities and continues to be innovative and sensitive to ice cream lovers’ ever-changing needs and new trends. We strive to exceed our customers’ expectations by providing the very best products and services, and by working to create a challenging and rewarding environment for our employees, while encouraging growth and learning for all. If it says “Pierre’s”, you can be sure you will experience 100% total satisfaction in every spoonful! Pierre’s irresistable products are made in our state-of-the-art factory which uses specialized equipment that duplicates a home-churned experience. Our factory is designed to enhance product quality, maximize food safety and promote sustainability. Pierre’s team members are specially trained to ensure we are bringing you the most delicious, high-quality frozen treats. Temperatures also play an important role in sealing in Pierre’s signature freshness and contributing to its smooth and creamy taste. Our products travel nearly a half-mile journey through our flash freeze tunnel which is minus 30 degrees F (-34.4 C). The faster we freeze it, the smoother the tastes. We then take great care to maintain a constant minus 20 degrees F as the ice cream travels from our distribution center onto our trucks and into stores and other outlets. Great care and attention go into the preparation of each and every one of our delicious products. First, we select only the freshest dairy ingredients to ensure that each batch of Pierre’s Ice Cream is the creamiest and tastiest ice cream ever made. Next, we choose the most delectable flavorings and ingredients such as unique and special blends of vanilla extract … rich, indulgent cocoas … and refreshing fruit purees and flavorings. Finally, we blend in scrumptious inclusions which are also selected with great care. The vine-ripened fruits are always sweet and juicy. The nuts are freshly roasted and lightly salted, making them the perfect, crunchy accent. The fudge, marshmallow and caramel toppings create delicious swirls of irresistible pleasure! Each cookie, brownie, candy, chocolate chip and chunk earns its place in a Pierre’s recipe following a meticulous evaluation process. Pierre’s engages in important community work. Demonstrating a strong commitment to education and redevelopment of its urban neighborhood, Pierre’s sets a positive example. In recognition its outstanding performance as a supplier and corporate citizen, Pierre’s has been honored with numerous awards. The company supports many causes through participation in charity events, partnerships with non-profit organizations, support of local area food banks, and contributions toward sustainability. Pierre's engages in important community work. 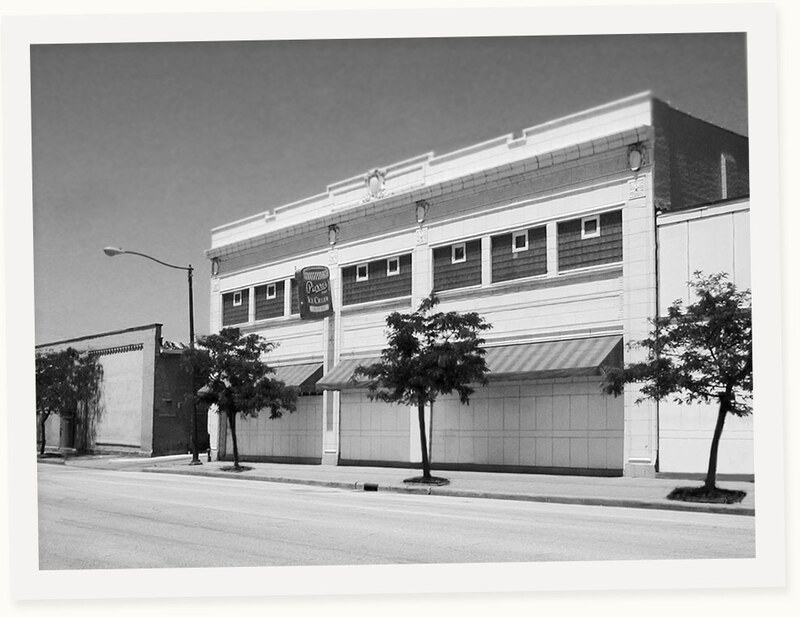 Demonstrating a strong commitment to education and redevelopment of its urban neighborhood, Pierre's sets a positive example. In recognition its outstanding performance as a supplier and corporate citizen, Pierre's has been honored with numerous awards. The company supports many causes through participation in charity events, partnerships with non-profit organizations, support of local area food banks, and contributions toward sustainability. It didn’t take long for Pierre’s to outgrow its small space on Euclid Avenue. 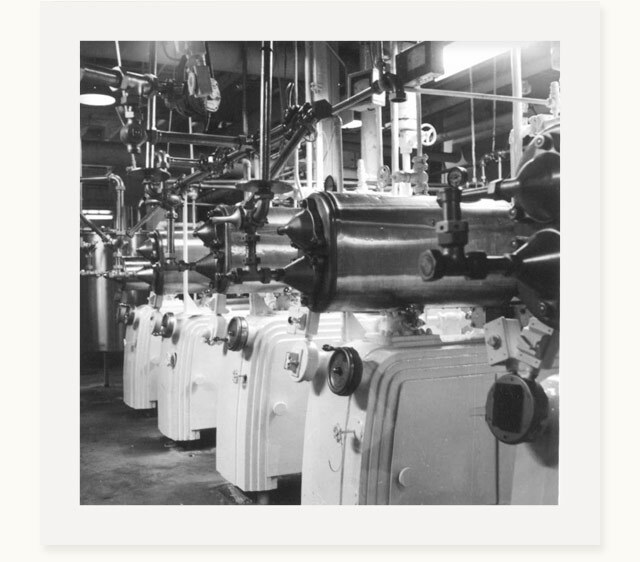 Through the years, Pierre’s made numerous expansions and relocations, each time into larger, more efficient manufacturing facilities. With each move, Pierre’s always stayed within three miles of its original location ... right in the heart of Cleveland, Ohio. 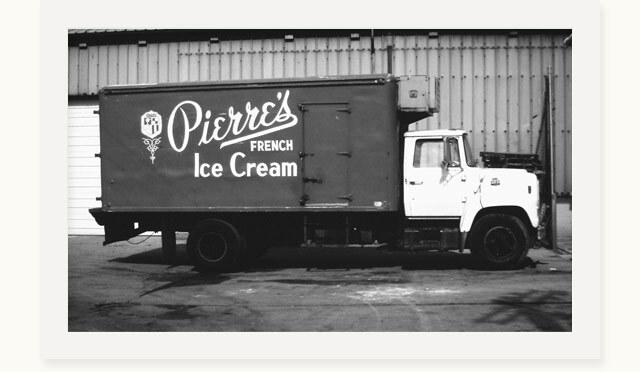 One of the first ice cream producers in the country to achieve SQF Level 3 certification - the industry’s highest achievable level of food safety and food quality - Pierre’s is poised to continue contributing and innovating in the food industry. If it says "Pierre's", you can be sure you will experience 100% total satisfaction in every spoonful! Great care and attention go into the preparation of each and every one of our delicious products. First, we select only the freshest dairy ingredients to ensure that each batch of Pierre's Ice Cream is the creamiest and tastiest ice cream ever made. Next, we choose the most delectable flavorings and ingredients such as unique and special blends of vanilla extract ... rich, indulgent cocoas ... and refreshing fruit purees and flavorings. Finally, we blend in scrumptious inclusions which are also selected with great care. 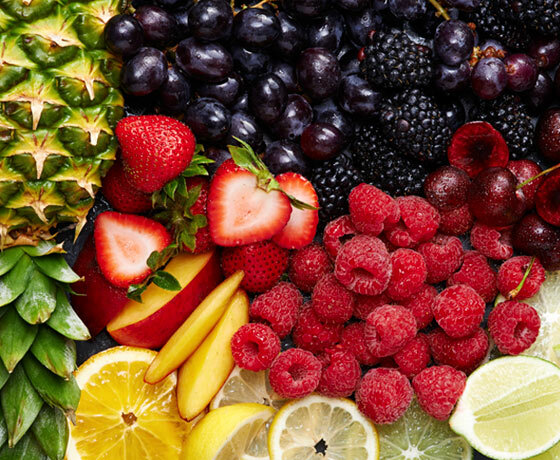 The vine-ripened fruits are always sweet and juicy. The nuts are freshly roasted and lightly salted, making them the perfect, crunchy accent. The fudge, marshmallow and caramel toppings create delicious swirls of irresistible pleasure! Each cookie, brownie, candy, chocolate chip and chunk earns its place in a Pierre's recipe following a meticulous evaluation process. Pierre's irresistable products are made in our state-of-the-art factory which uses specialized equipment that duplicates a home-churned experience. Our factory is designed to enhance product quality, maximize food safety and promote sustainability. Pierre's team members are specially trained to ensure we are bringing you the most delicious, high-quality frozen treats. Temperatures also play an important role in sealing in Pierre's signature freshness and contributing to its smooth and creamy taste. Our products travel nearly a half-mile journey through our flash freeze tunnel which is minus 30 degrees F (-34.4 C). The faster we freeze it, the smoother the tastes. We then take great care to maintain a constant minus 20 degrees F as the ice cream travels from our distribution center onto our trucks and into stores and other outlets.